Dogan Tekin was 4 time Dutch medallist U73kg and U81kg. In 2008 he won the Dutch Open in Rotterdam. 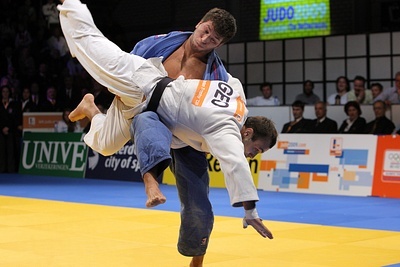 He won Dutch judo title as Cadet and Junior and with national titles with Kenamju. Started at SI Schiedam. He won the Belgian Open in Visé in 2008.